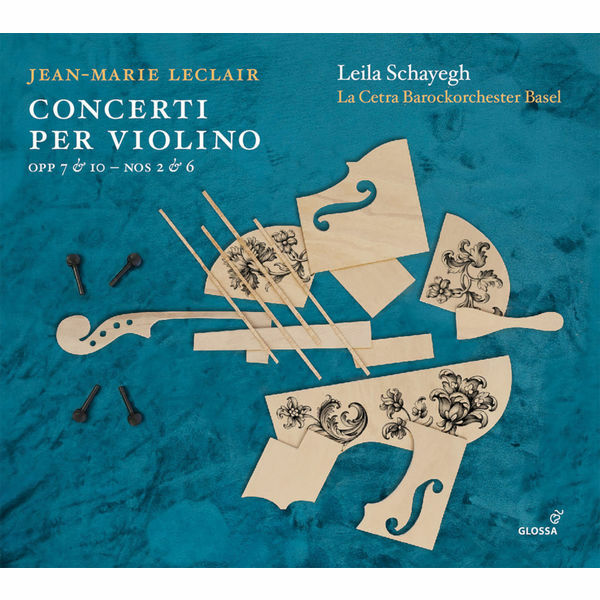 With a quartet of violin concertos by Jean-Marie Leclair, Leila Schayegh continues her exploration of the instrument’s repertory, combining musical insight, virtuosic brilliance and historical understanding. Leclair, who grew up in Lyon and studied in Turin before moving to Paris (he held a short-lived official post at Louis XV’s court in the 1730s) produced solo sonatas (and duos) as well as his acclaimed concertos. In her booklet notes, Leila Schayegh, who currently teaches Baroque violin at the Schola Cantorum Basiliensis, comments on how Leclair – an outstanding violinist himself – was in thrall to the Italian instrumental style but was concerned that his music should not be played too fast; he was praised for his “netteté”, a combination of impeccable technique and musical perfection.